Join us this Tuesday July 31, 2018 at 8pm at Ridgecrest Public House, when we tap the last keg of beer from the first location of Shoreline's first brewery, Hemlock State Brewing Company. Ridgecrest Public House, 520 NE 165th, Shoreline 98155. Ridgecrest Pub and Hemlock State Brewing opened their doors in Shoreline on November 2015, and Hemlock State Brewing sold their first keg of beer to Ridgecrest Pub. So it's quite appropriate that the last keg of beer made at their first location also be at Ridgecrest Pub. 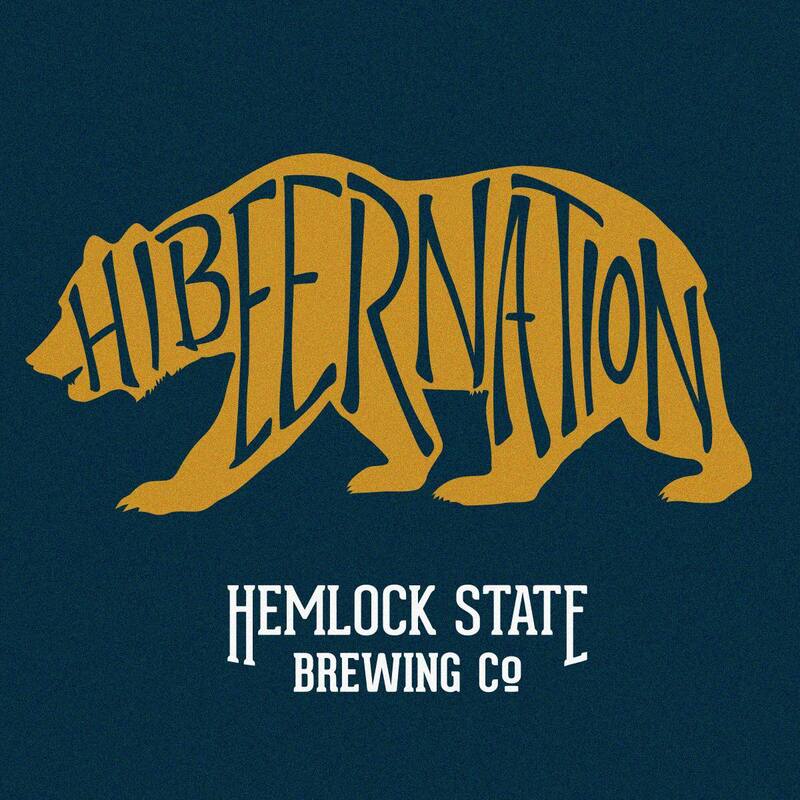 Hemlock State Brewing has been brewing their beer every Tuesday. But they recently started their "Hibeernation" while they focus on their future expansion nearby. Since they aren't brewing this Tuesday, they will be on hand to pour you some of their Ryes over Run Belgian Rye IPA instead. 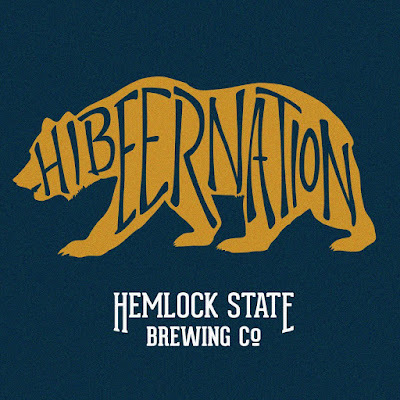 Hemlock State Brewing has been on tap at Ridgecrest Pub whenever possible. Both businesses have been sharing advice and information frequently as they evolve. This will all continue! The one thing that will not continue is the Tuesday night pub runs to the old brewery location. We'll do one last run to their brewery this Tuesday, leaving the pub at 6.30pm as usual. All paces welcome. This run is optional, but there will be a little surprise incentive at the brewery.